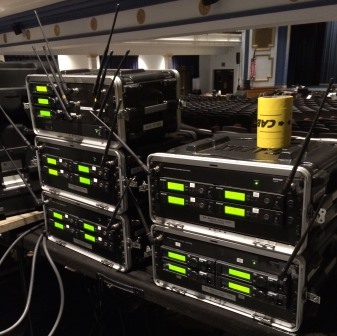 Our Master's Voice Audio LLC sound reinforcement section maintains a complete line of professional audio equipment for use at concerts, school musicals, business meetings, and other special events. This same equipment is also available on a rental basis to qualified customers. Whether you need to supplement your sub woofer system, rent a couple of wireless microphones, or a complete high powered system for a contemporary concert, Our Master's Voice Audio has the equipment you need! A good reliable source for new equipment and free advice on how to hook it up and use it is a thing of the past except for our customers. OMV Audio provides this free service to all of our past and present customers. Our years' of experience with this same equipment is a valuable free resource for our customers. 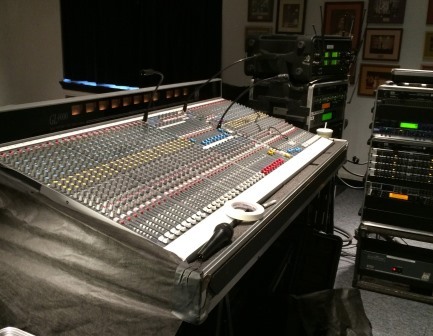 We maintain a complete line card of high quality equipment that can meet your every need at reasonable prices.